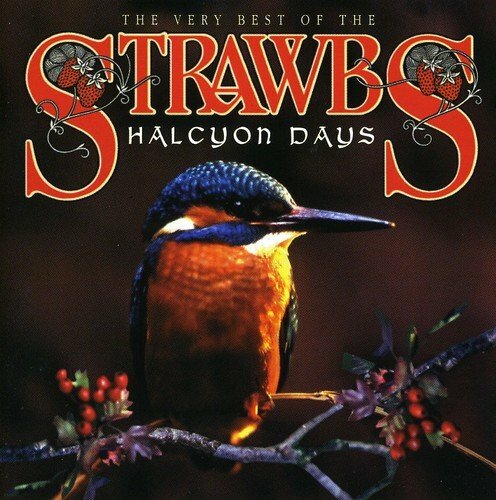 First page of the Strawbs archive. 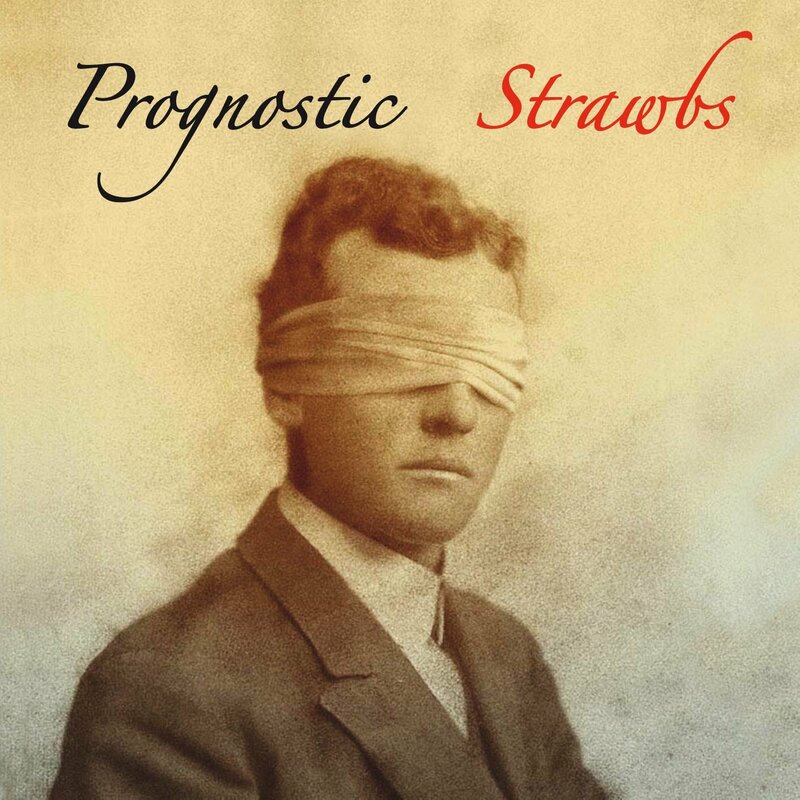 This is a new CD release of prog rock material by the Strawbs.’Prognostic’ is the album that defines Strawbs once and for all as a prog rock force to be reckoned with. The music is powerful, yet melodic. The lyrics are biting, yet sensitive.